Peter Castellana III, Peter Castellana Jr, Castellana Foundation and Western Beef were recently proud sponsors of the Runner’s Edge Triathlon in Tobay Beach. 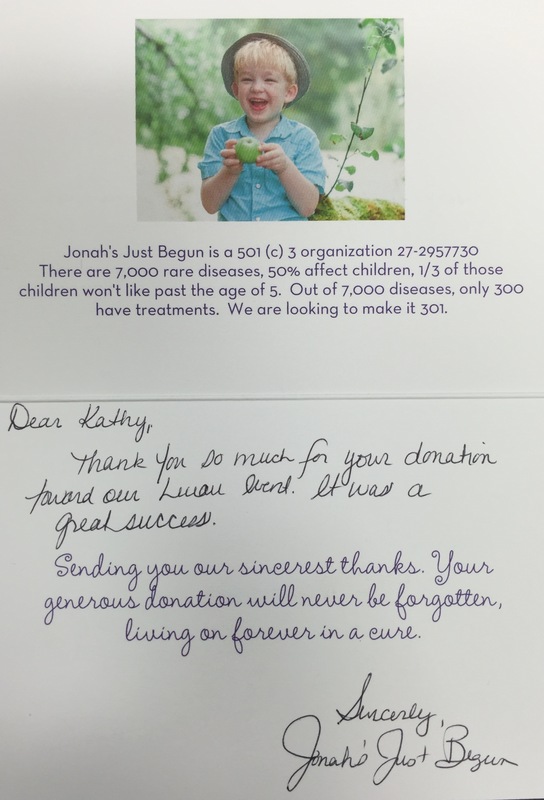 Peter Castellana III, Peter Castellana Jr, Castellana Foundation and Western Beef recently made a contribution to Jonah’s Just Begun. We’re glad that the Luau was a success. Peter Castellana III and Castellana Foundation were in full force with Western Beef on September 20, 2015. Peter Castellana III, Peter Castellana Jr, Castellana Foundation and Western Beef were proud to host their 19th annual Employee Appreciation BBQ on September 20, 2015. Located at Western Beef’s corporate HQ, Castellana Foundation, Western Beef and its many sponsors help give out almost $40K in prizes while providing a delicious family BBQ setting. Treating their employees as family and celebrating another wonderful year, Peter Castellana III and Castellana Foundation were proud to man the grills and treat their team to some 1906 Burgers and Delicioso Chicken.